The 'Sultan' of Bollywood is making full use of social media to keep the excitement surrounding his upcoming film 'Tubelight' alive. 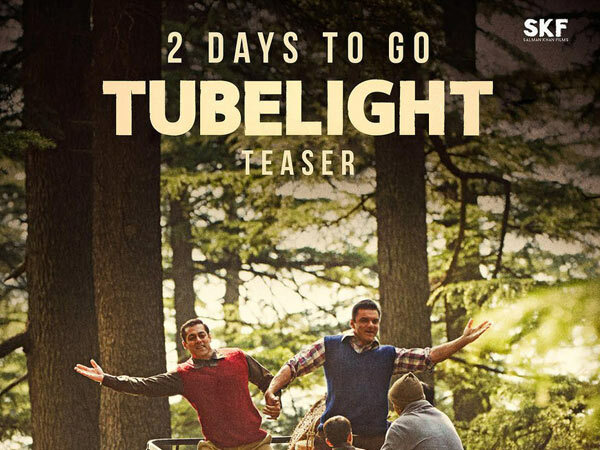 With just two days left for the release of its teaser, Salman Khan took to Twitter to share a new still from the movie. He wrote alongside, "Do bhai aa rahe hain... BUS do din mein! 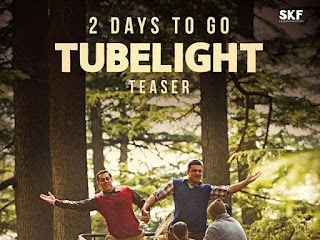 #2DaysForTubelightTeaser @TubelightKiEid @amarbutala @kabirkhankk @SKFilmsOfficial"
Sitting on top of a bus, Salman and Sohail Khan's camaraderie is unmissable in the picture. Based against the backdrop of Indo-China war, the Kabir Khan-directorial is one of the most-awaited movies of the year and is booked for the big screens this Eid. On a related note, the 'Bajrangi Bhaijaan' star is currently shooting for Ali Abbas Zafar's ' Tiger Zinda Hai' which stars Katrina Kaif .